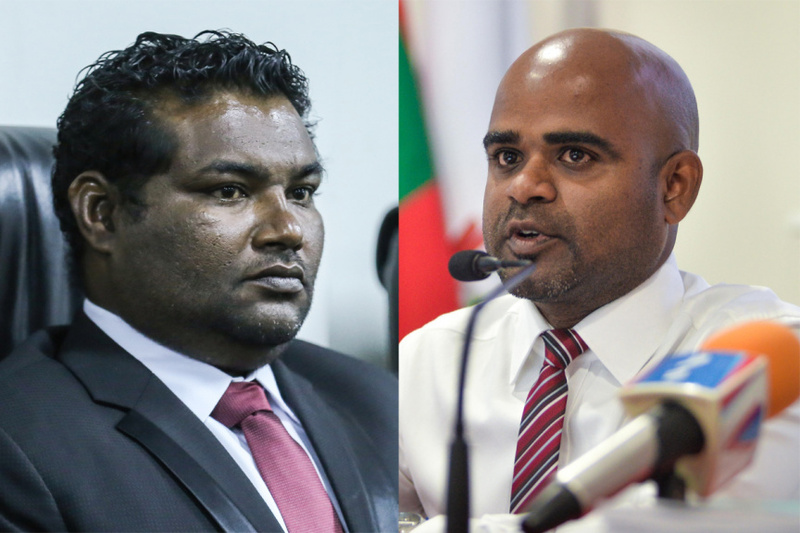 Vice President of Anti-Corruption Commission (ACC) Muavviz Rasheed and Vice President of Judicial Service Commission (JSC) Mohamed Faisal have applied to the positions of judge at High Court. Judges Act states the High Court needs to have 11 judges. The court currently has the positions of two judges vacant after Chief Judge of High Court Abdulla Didi and Judge Abdul Ghanee Mohamed were appointed judges at Supreme Court.